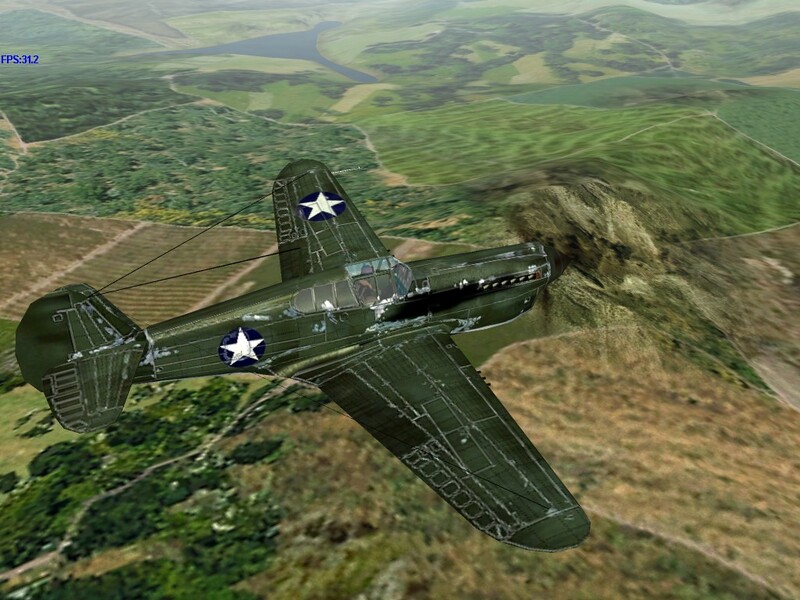 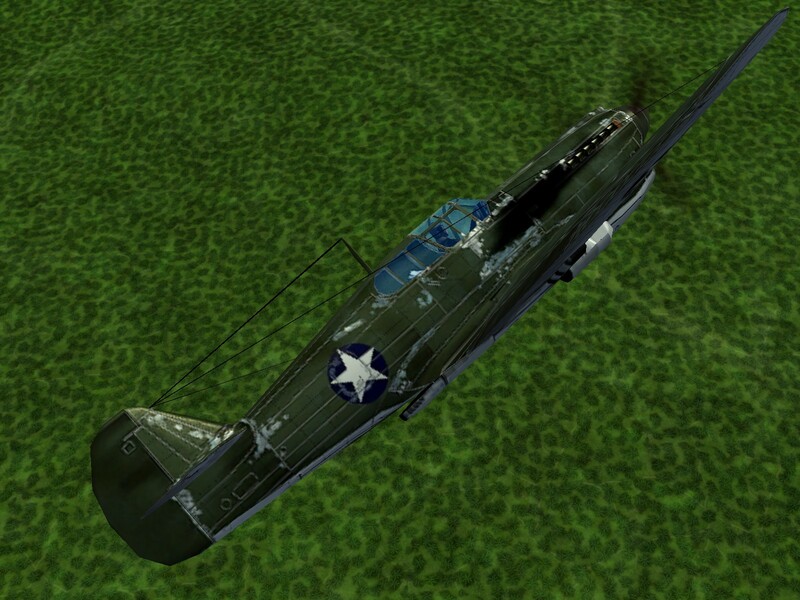 Durability – The P-40E continued the trend of being able to sustain great amounts of battle damage. 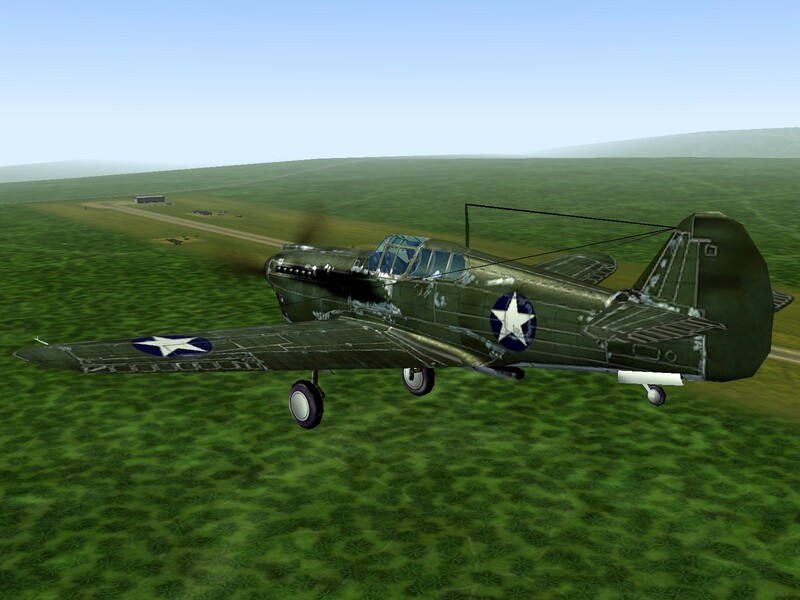 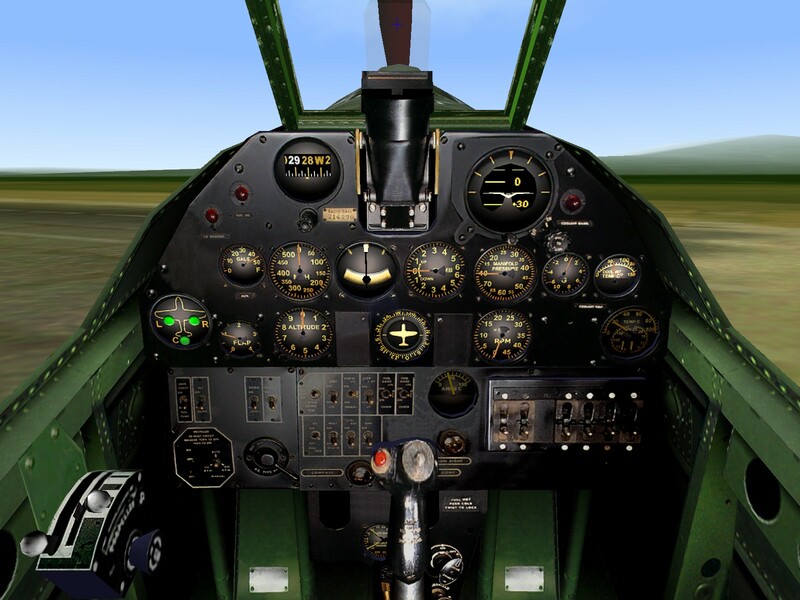 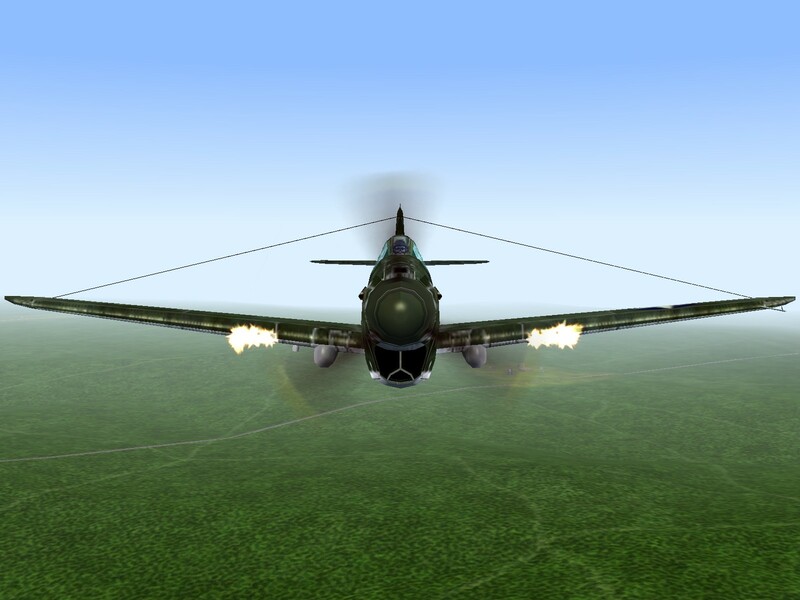 Guns – Six .50 caliber machine guns with 280 rpg gives the Warhawk pilot a good combination of hitting power and firing time. 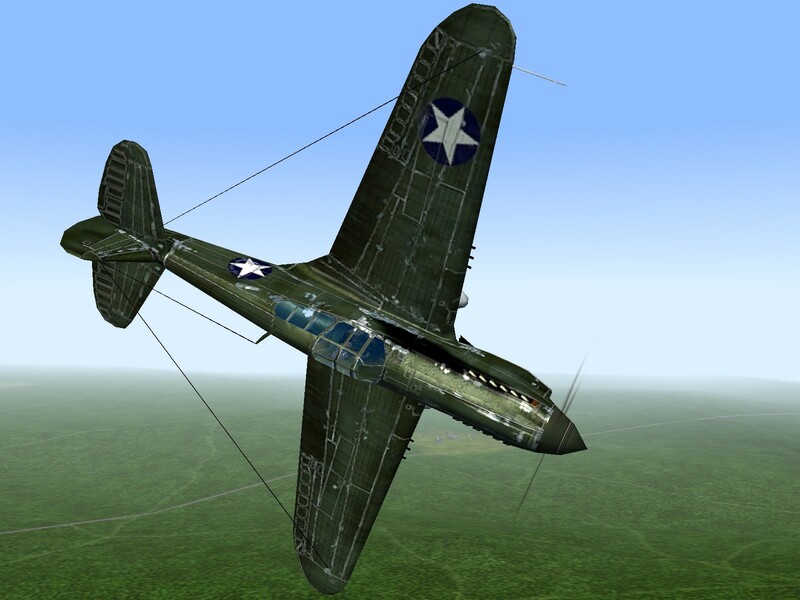 Early in 1940, the new Allison V-1710-39 engine became available, and Curtiss set about redesigning the P-40 to accommodate the new power plant. 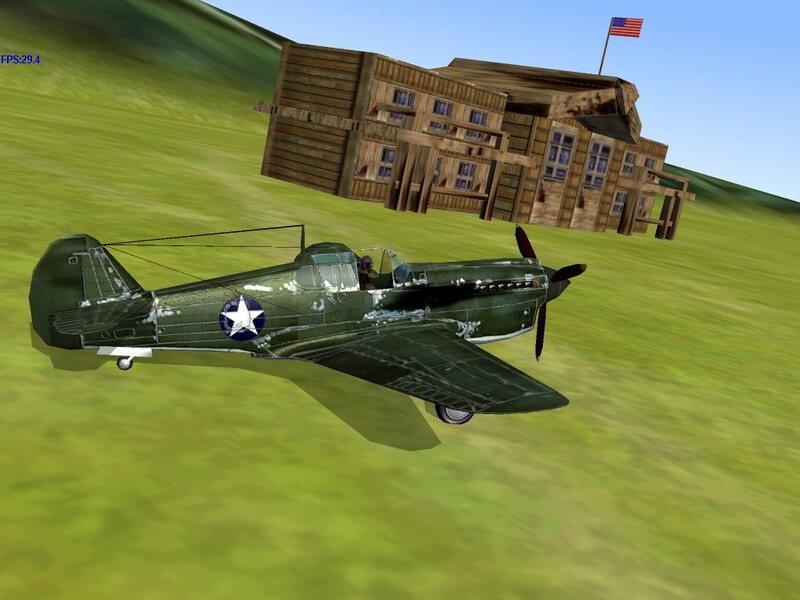 The new P-40D model was visibly different from the P-40C but in fact bore the new Curtiss development designation “Hawk 87A”. 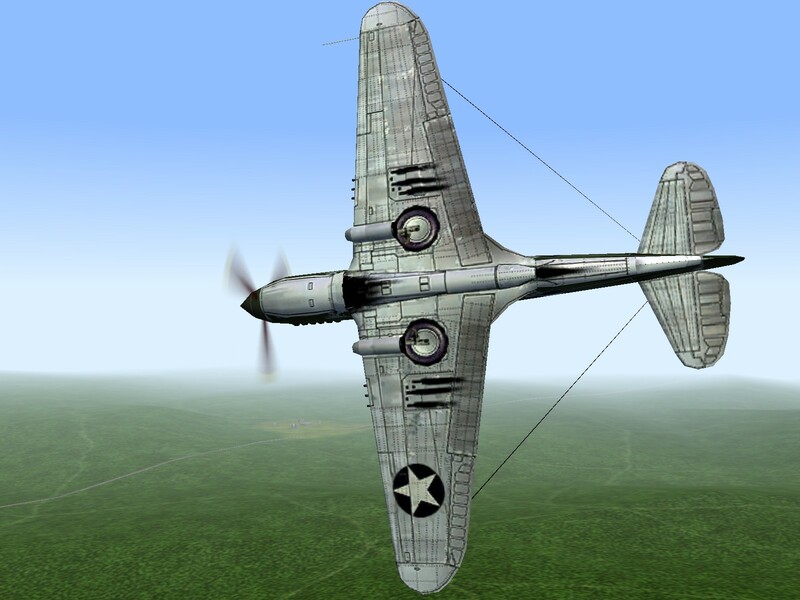 Backs to the wall and in desperate need of combat aircraft, the British government turned its eye westward in 1940 to the vast manufacturing capacity of the United States. 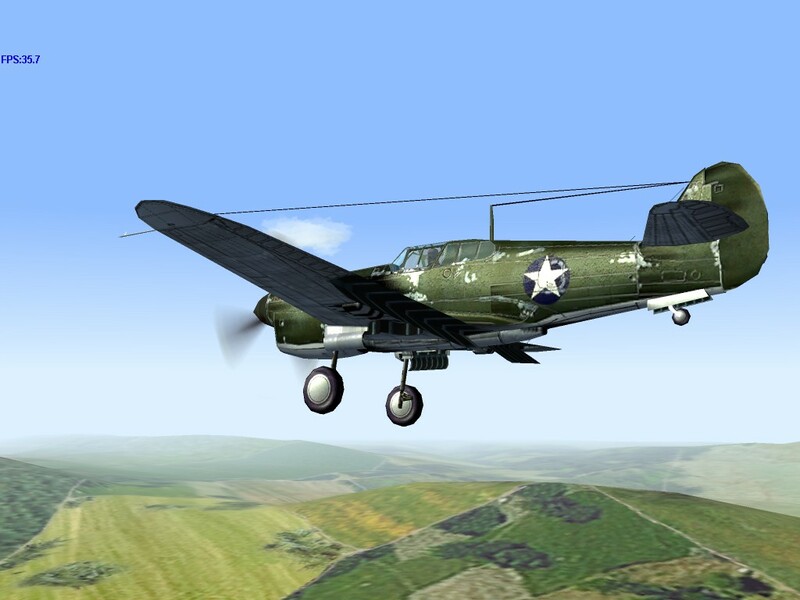 They wanted to buy Curtiss’ latest “Hawk” but the U.S. Army needed every P-40 that Curtiss could produce.